Walmart Big Screen TV Deal – Black Friday is ON! $427 for 51″ Samsung! November 25, 2013 · by Zack Reyes · Post may contain affiliate links. See my disclosure policy here. Take a look at this Walmart big screen tv deal I found! Walmart has decided to get a jump on Black Friday deals. 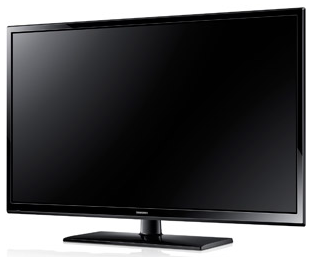 I went to their homepage and found this 51" Samsung HDTV on sale for $427! I checked the Black Friday ad and it was the same price! Did they get their calendar mixed up? Who cares! Get this TV now before it's gone and avoid yourself a trip to the zoo that is Wally World! The regular price of this bad boy is $800+.